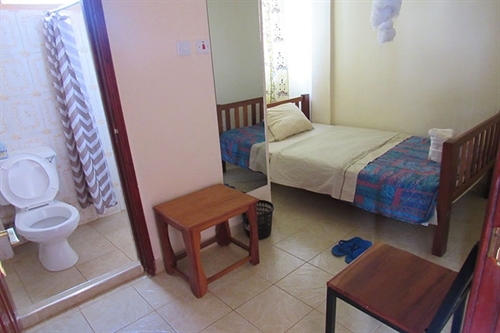 When you step into BONDO TRAVELLERS HOTEL and Hotel, you will not want to leave soon! We are a dynamic hospitality group in the making. We have modern conference facilities which are an answered prayer to many of our clients. It is set in such a landscape, and being a hideout from the hustle and bustle of the town. It's ideal for team building, workshops, retreats corporate events and seminars. We are also able to host outdoor conferences on our expansive grounds. We also prioritize offering our guests the latest technology. 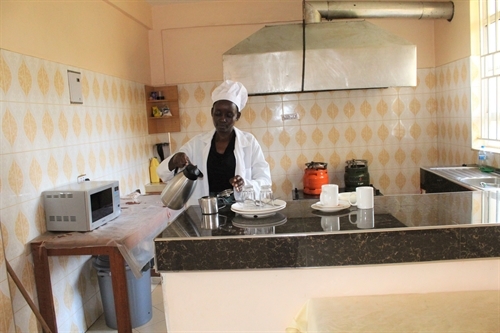 The BONDO TRAVELLERS HOTEL and Hotel has unrivalled experience in organizing a unique range of corporate and social events in Bondo, all of which are supported by state-of-the-art facilities, orchestrated by highly-trained personnel, and enjoy luxury and affordable hotel and hotel accommodation, world-class catering and diverse leisure options. Hall Hire Only is Ksh. 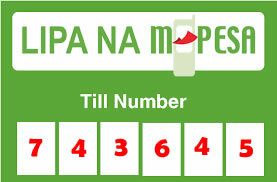 2, 200 Per Day. 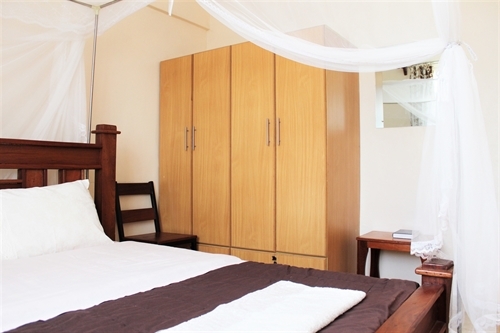 BONDO TRAVELLERS HOTEL and Hotel offers full conference and business facilities. 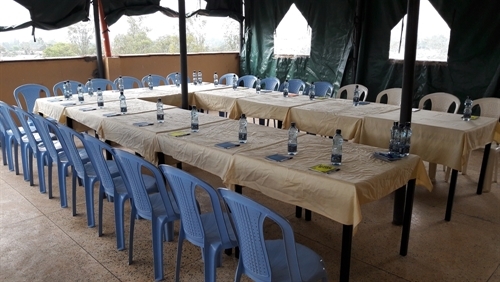 Whether you are looking to arrange a meeting or a conference in Bondo Town Travellers hotel take care of every detail by highly-trained personnel as you enjoy your hotel and hotel accommodation, premier-class catering and diverse leisure options. 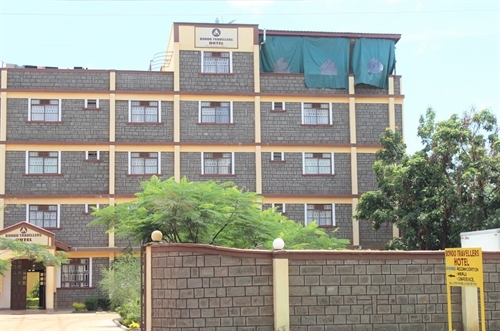 Bondo traveller’s hotel and hotel is more than a place to stay. Guests can participate in daily outdoor activities, and events which are often open to the public. There are also volunteer opportunities for those who want to join in the fun. See more here!!! KVCDP a non-profit organization and has many opportunities for local community members to become involved. If you are interested in helping promote intercultural awareness and joining in the fun at BONDO TRAVELLERS HOTEL, complete a volunteer in kenya application form here and make a difference. Inexpensive tours, activities and events for guests. Check out the activity board by the reception area for an updated schedule of events during your stay. If you would prefer to venture out on your own, our front office staff can help guide you. 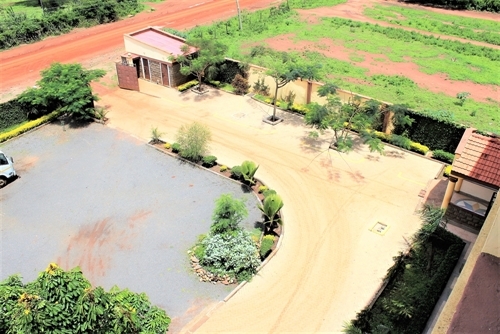 We are Located in Bondo Town on Bondo-Ukwala Road 400 Meters from Bondo township and our physical location is ideal for travellers who has business to undertake within and around Bondo town.